What's this I'm actually doing a fashion post for once? I've kind of fallen back in love with clothes recently, I went off buying anything for a while but after a wardrobe refresh I have found some things I will not be able to live without for quite a while. A good ol' parker. 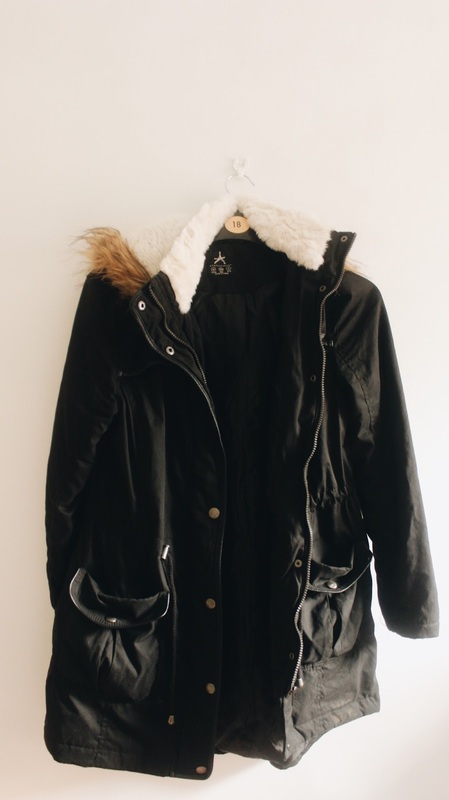 I have only ever really lived in a world of leather jackets but as it is getting colder it's high time I added something that will actually keep me warm to the inventory. I grabbed this from Primark for about £25 and put it to test at Reading Festival last weekend. I can confirm it keeps you completely dry in the rain and very warm! Jumpers. 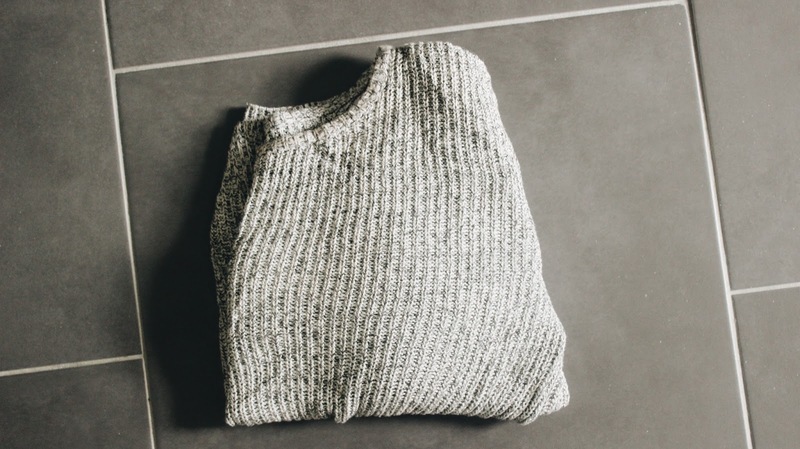 I love a good jumper. Come autumn I will be living solely in them. I got this one from Forever 21 in Florida last year and it still remains one of my favourites. 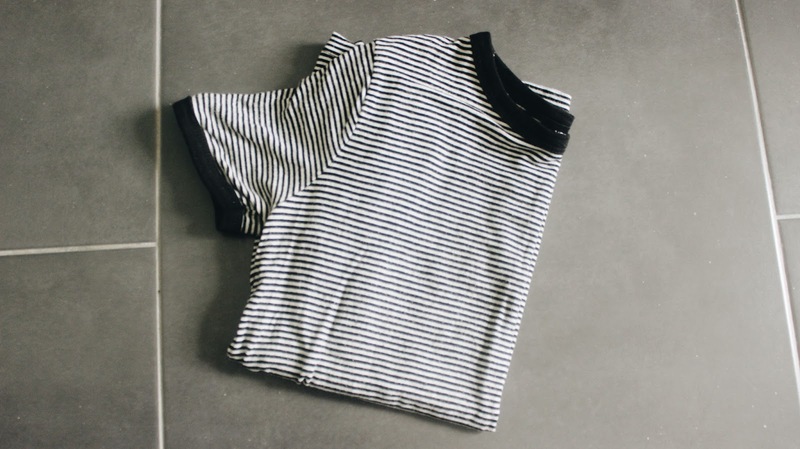 Stripey T Shirts . I have somehow accumulated a rather large collection of stripey tops and I don't regret a thing. They just make for easy (lazy) dressing and are very comfortable not to mention go with near to everything. Denim Pinafores. I have a new found love for blue denim and denim dresses in particular. Carrying on from the lazy dressing theme, they're so easy to just chuck on over a top or shirt! Shoes Shoes Shoes. 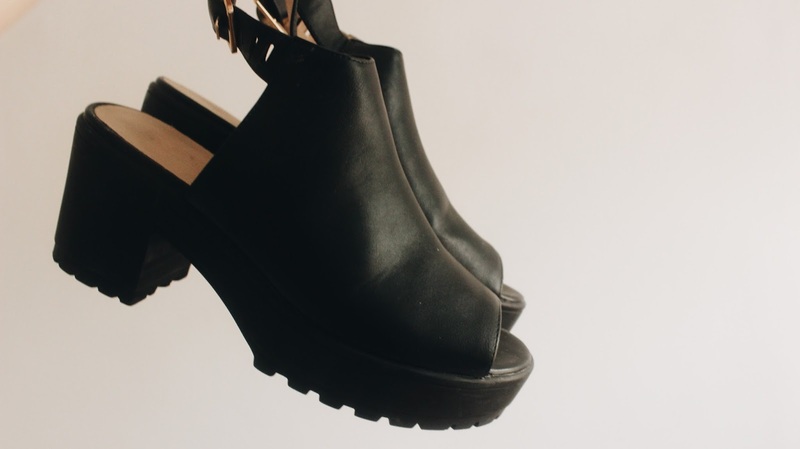 I am a boot girl through and through and I don't really like showing my toes however I came across these in Topshop and fell in love a little. They're good to dress up a simple outfit such as jeans and a white shirt to make them a little more jazzy. and that's everything! What are your favourite current must haves? 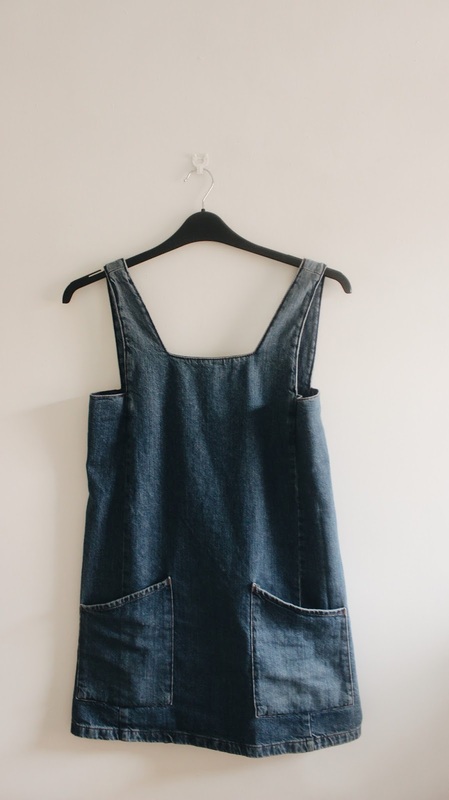 Love love love that denim pinafore, it's so cute! That parka! May have to take a trip to my primark before Amsterdam!! Striped tops are the best! I used to like wearing my brother's. Menswear departments have some good striped options I've found. Those shoes are so cute! I really want a parka but I don't think I can pull one off as well as everyone else can.